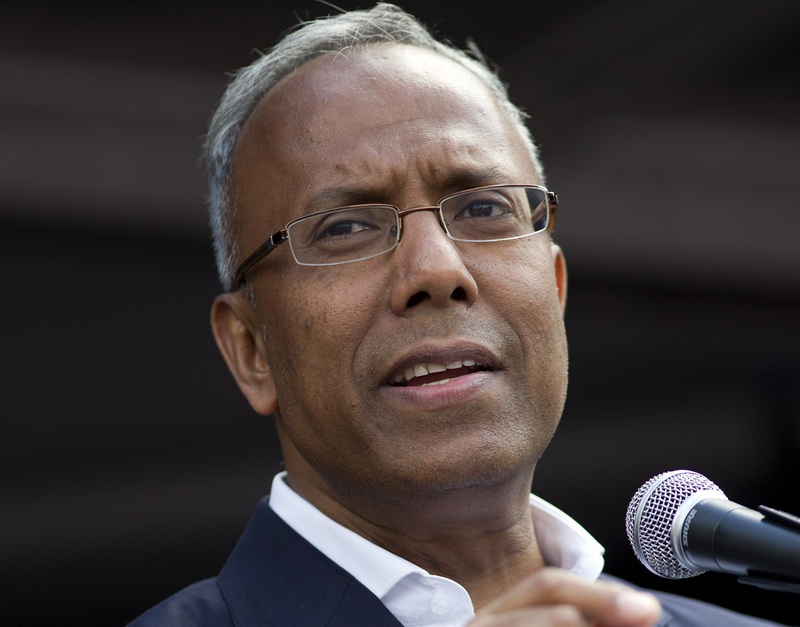 Rahman is, in the eyes of the Khan campaign team, a political asset in Tower Hamlets. The Bangladeshi community, which settled in the area throughout the 1960s and 1970s, is the largest single group, accounting for 32% of the population. Rahman appears on posters, on leaflets, in campaign videos, speaking at Rabina4Mayor rallies, on the street canvassing. He is ubiquitous. You might never have guessed that Rahman is a man barred from political office for five years for serious electoral corruption, which the Metropolitan Police is now investigating. Or that the reason Khan is campaigning as an independent is because the high court disbanded Tower Hamlets First — a political party that did not even have a bank account — such was the scale of its corruption at the hands of Rahman.